FREE Italian Ice at Rita’s! 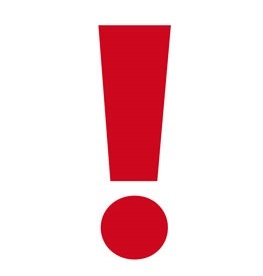 Today, March 20th Only! Here is a YUMMY freebie for you and your whole family! 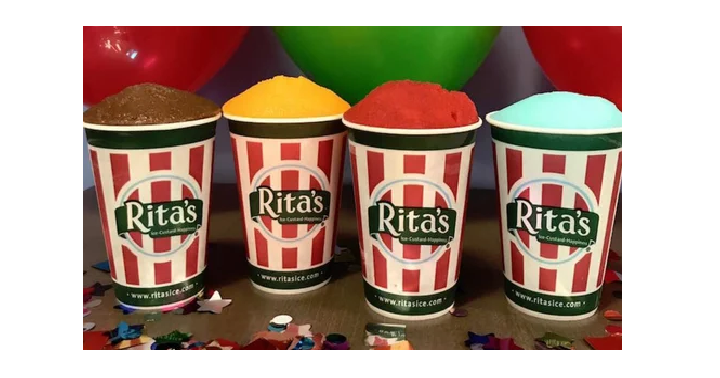 Today, March 20th from noon-9pm local time, head to Rita’s and get a FREE Italian ice to celebrate the first day of spring. You can find your local store here. If you haven’t tried these, then this would be a perfect time to do it. They are SO good!